How much does it cost to insure my Ford Explorer? 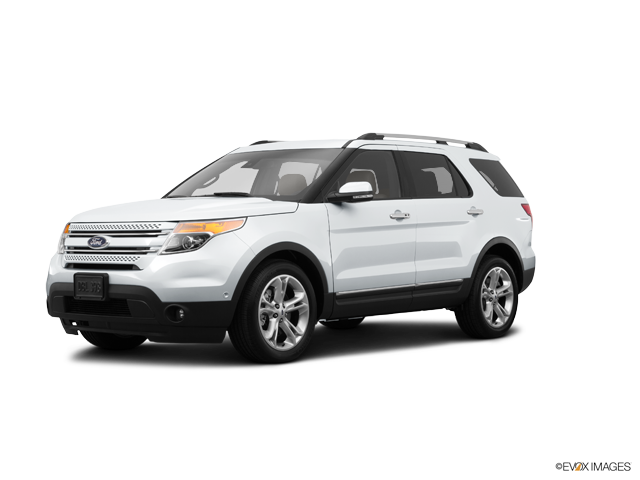 Compare all 2015 Ford Explorer insurance rates. Compare all 2014 Ford Explorer insurance rates. Compare all 2013 Ford Explorer insurance rates. Compare all 2012 Ford Explorer insurance rates. Compare all 2011 Ford Explorer insurance rates.